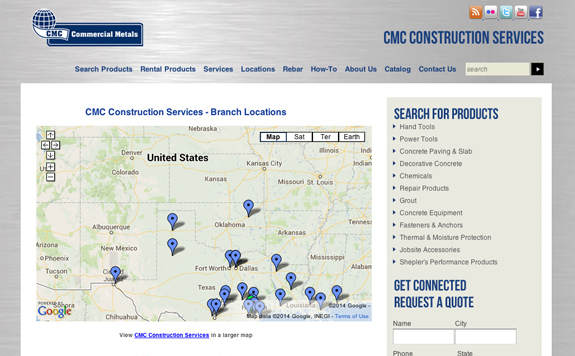 CMC Construction Services supplies a quality line of construction products, technical support and innovative solutions. 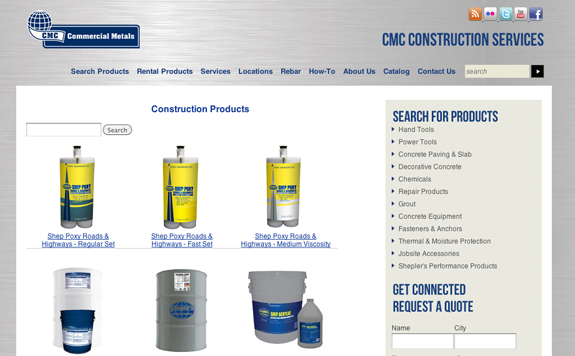 CMC offers one of the largest selections of construction products and building materials through retail showrooms and supply warehouses, all priced to move. 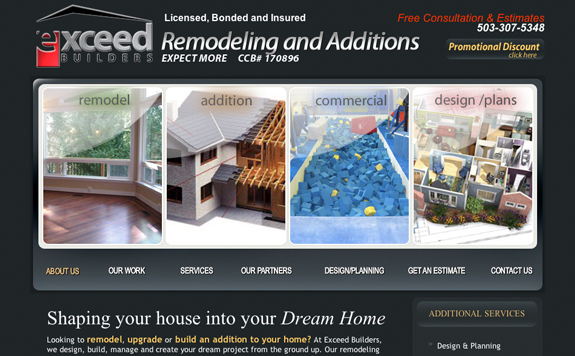 Exceed Builders designs, builds, manages and creates your dream project from the ground up. 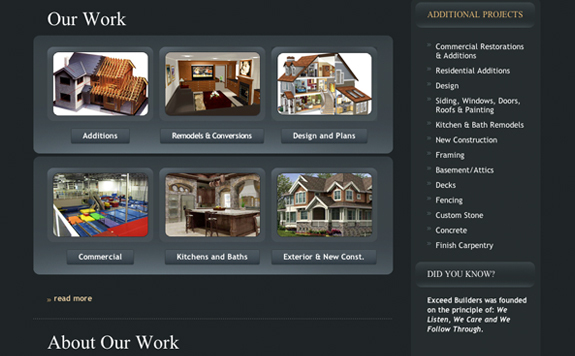 Exceeds remodeling team can handle any interior and exterior home improvement needs including flooring, painting, drywall, plumbing, electric and much more. 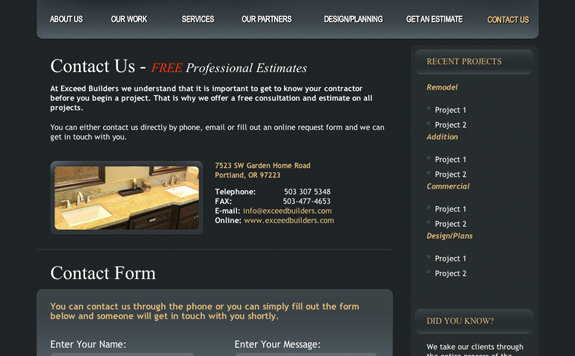 Their team consists of award winning designers, skilled craftsmen, and seasoned project managers. Exceed prides themselves on delivering the finest product because they employ only the finest in the field. 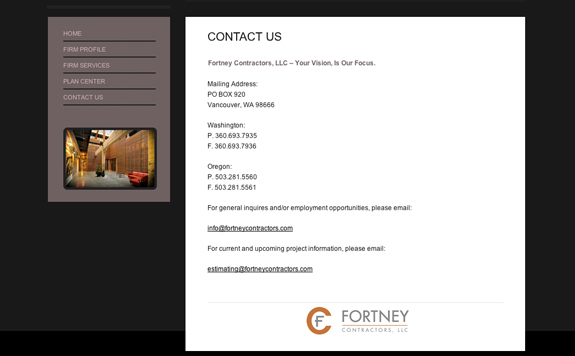 Fortney Contractors provides a full service commercial construction firm dedicated to unparalleled service in the marketplace. 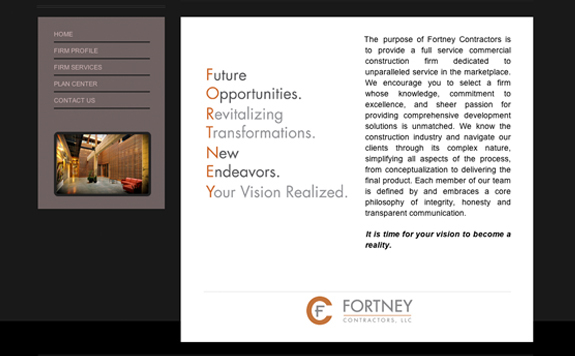 Fortney encourages you to select a firm whose knowledge, commitment to excellence, and sheer passion for providing comprehensive development solutions is unmatched. 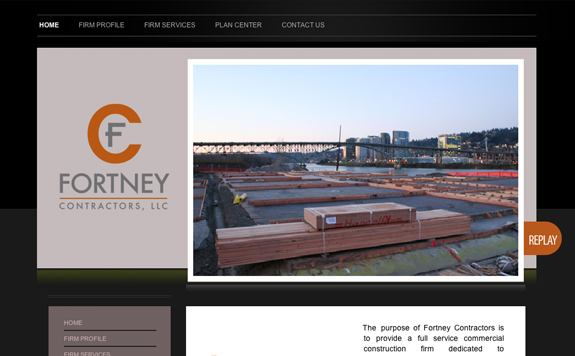 Fortney knows the construction industry and navigates clients through its complex nature, simplifying all aspects of the process, from conceptualization to delivering the final product. Each member of their dedicated team is defined by and embraces a core philosophy of integrity, honesty and transparent communication. 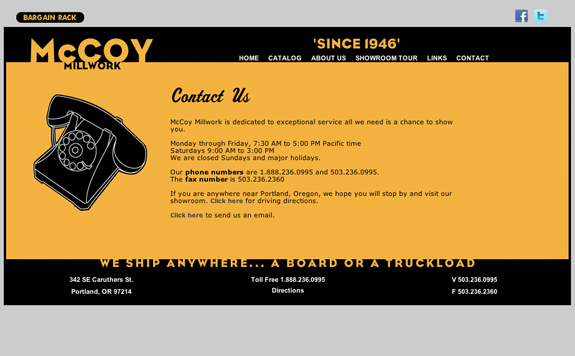 McCoy Millwork offers Portland's largest selection of historic and contemporary millwork. 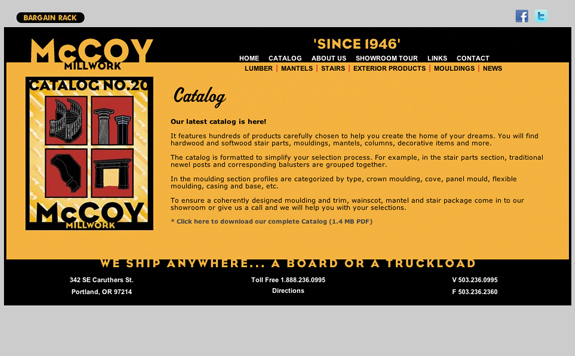 McCoy Millwork has an extensive showroom staffed by friendly sales professionals dedicated to helping you. 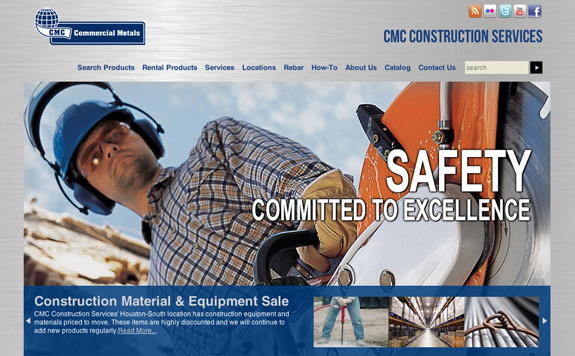 They have outside sales personnel ready to assist with job-site measures and are experienced with creating custom molding packages, stairs and mantels. 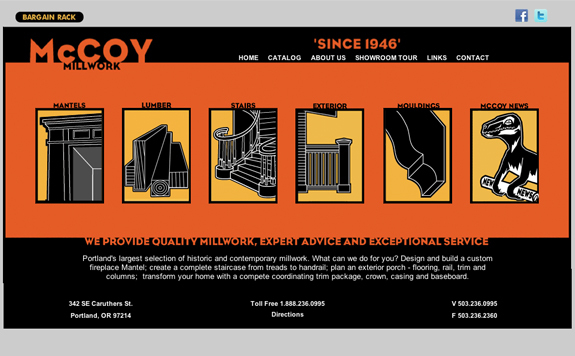 McCoy Millwork is committed to providing quality millwork, expert advice and exceptional service with the goal of fulfilling your dreams of a beautiful home. TSC Restoration is a Southern California based general contractor with over twenty years of experience in the construction industry. 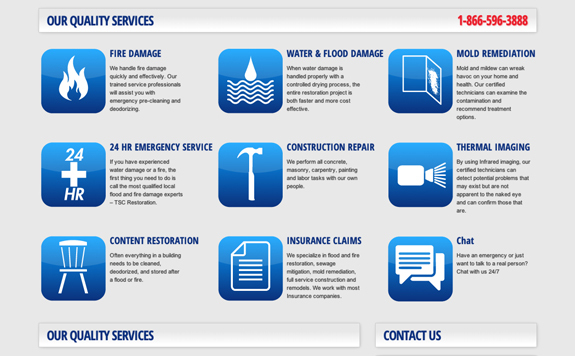 TSC Restoration specializes in flood and fire restoration, sewage mitigation, mold remediation, full service construction and remodels. 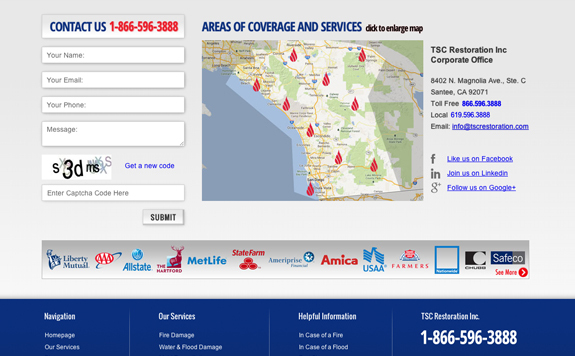 TSC has an excellent reputation for quality and in-depth knowledge of the methods, terms, protocols, and special procedures unique to structural damage restoration work, specifically those pertaining to water and fire damage. 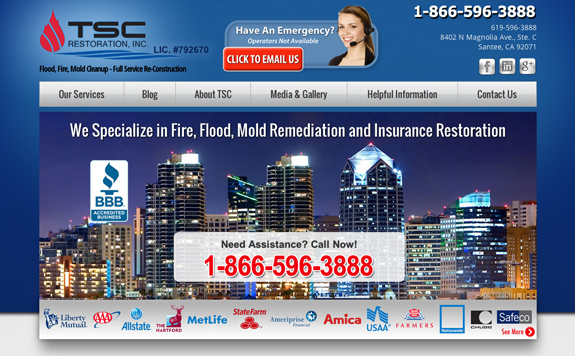 The advantage of using TSC Restoration is that “one call does it all.” TSC has the knowledge and manpower to take you through the entire process, from water extraction and mold remediation to full restoration and reconstruction. You receive complete service for your emergency with one phone call and 24-hour emergency phone service.